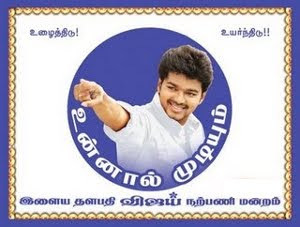 It looks like Jiiva is very much floored by the grand success of Nanban and has decided to go for yet another multi-starrer movie. Yup! The actor will be seen sharing screen space with Chiyaan Vikram in the film David. This trilingual multi-starrer movie will be made simultaneously in Tamil, Telugu and Hindi. The official confirmation about the project was done before a month while Bejoy Nambiar of Shaitan fame announced it, but the news about Jiiva signing up the project was unveiled by the actor himself before a day. 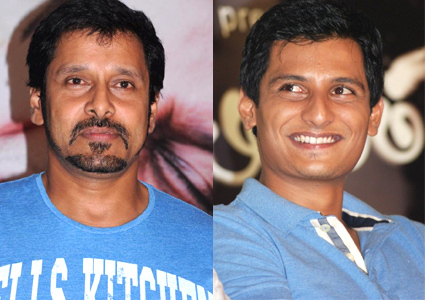 Says Jiiva: "Yes, it is true that I will be acting in Tamil and Telugu while Vikram sir will be seen in all the three versions. I am very much excited about the role in this film."